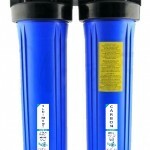 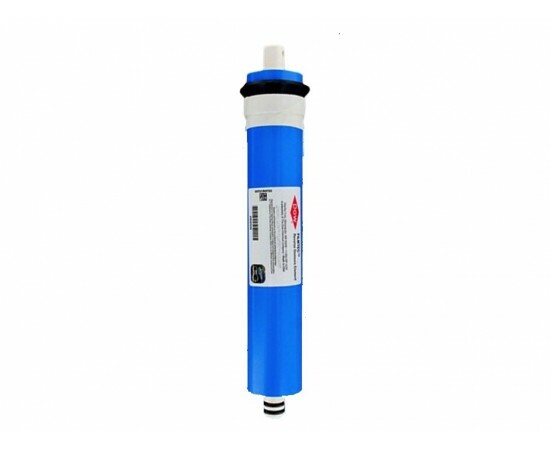 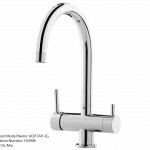 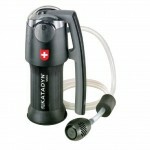 - The Filmtec Dow TW30-1812-75 is a drinking water reverse osmosis membrane element. 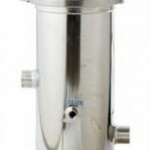 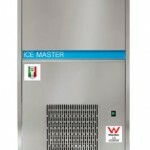 - The Filmtec TW30-1812-75 has extra fast recovery and high production flow rate. 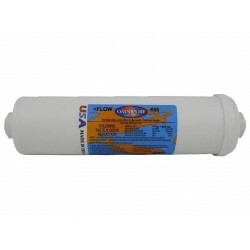 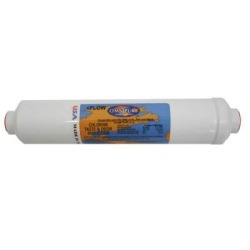 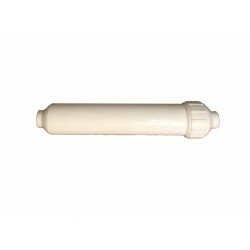 Dow Filmtec TW30-1812-24 Reverse Osmosis Membrane Standard 12" x 1.8" - The Filmtec Dow TW30-1812-24 is a drinking water reverse osmosis mem..
Dow Filmtec TW30-1812-36 Reverse Osmosis MembraneStandard 12" x 1.8"- The Filmtec Dow TW30-1812-36 is a drinking water reverse osmosis membrane elemen..
Dow Filmtec TW30-1812-50 Reverse Osmosis Membrane Standard 12" x 1.8" - The Filmtec Dow TW30-1812-50 is a drinking water reverse osmosis mem..
Dow Filmtec TW30-1812-100 Reverse Osmosis Membrane Standard 12" x 1.8" - The Filmtec Dow TW30-1812-100 is a drinking water reverse osmosis m.. 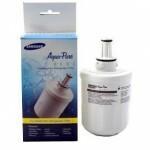 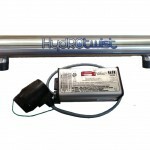 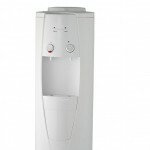 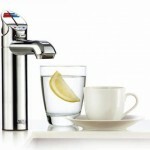 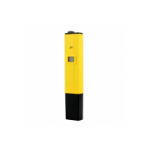 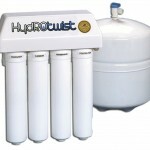 The HydROtwist 50GPD HT30-1812-50 is a 50 gallon per day drinking water reverse osmosis membrane element. 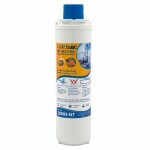 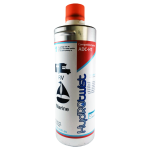 Advanced membrane technology and auto.. The DOW FILMTEC BW30-400 is the product of choice when the highest quality permeate is required. 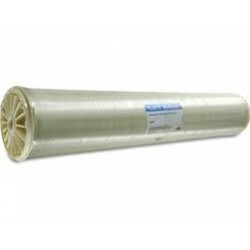 It was the first 400 square foot membrane element on .. 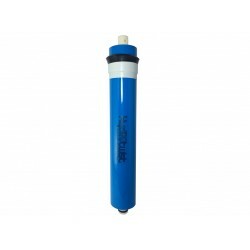 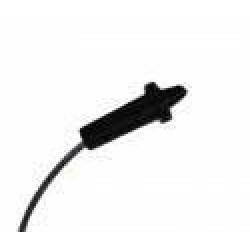 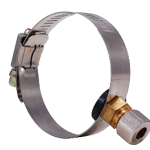 Reverse Osmosis Flow Restrictor (Capillary Type)Suitable for Reverse Osmosis Systems that have a waste line.Waste Output - 25GPD.. 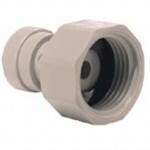 The Omnipure K-Series K5555-BB inline filter features 1/4" FPT fittings on both ends. 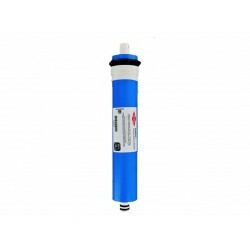 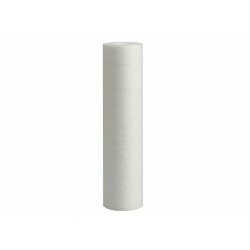 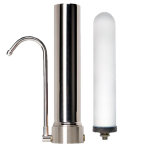 The Omnipure K5555-BB DI Inline Water Filter features an io..
HydROtwist Premium Sediment Polyspun 5 Micron Pre Filter 10"
The HydROtwist Polyspun Sediment 5 Micron Pre Filter is made of quality Polyspun fibre which effectively removes particulate matter from water, such a..